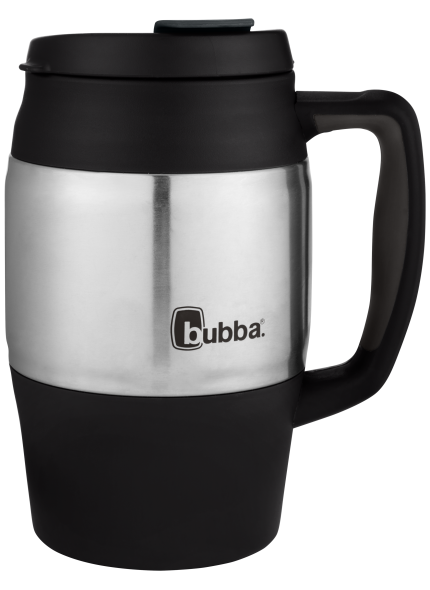 bubba® is driven by a singular goal - to make drink-ware people love; specifically mugs, tumblers, sport bottles, sport jugs and kid's bottles. Focused on the importance of product innovation, bubba designs are rooted in the insights of consumers, while featuring the iconic bubba "keg" shape that sets the brand apart. bubba is dedicated to creating only the best quality products that deliver superior hot and cold insulating performance at an incredible value. All bubba products are guaranteed for life and BPA free, and most are dishwasher safe. With millions of products sold to date, bubba combines performance, style and value together to meet the everyday needs of consumers.